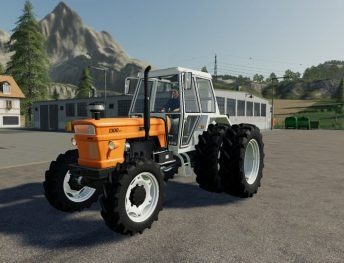 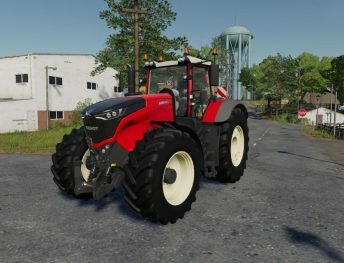 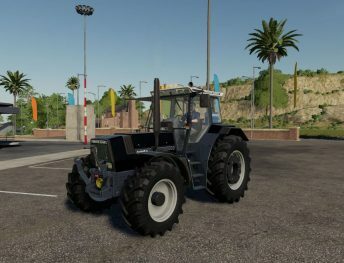 FS19 tractor mods play an important role. 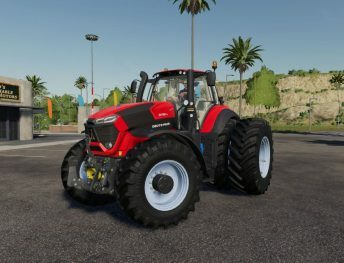 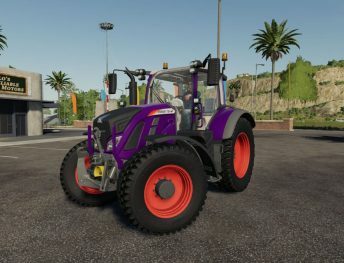 Tractors are the most important vehicle in Farming Simulator 19. 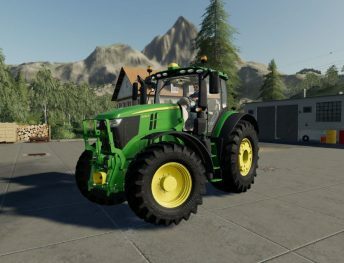 In this category, you can choose a tractor, which looks the best for your virtual farm. 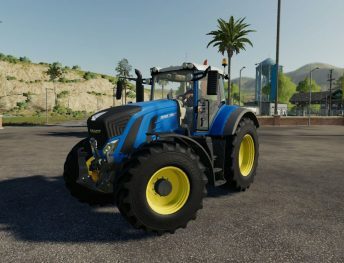 Here you will find a big variety of tractor brands and types. 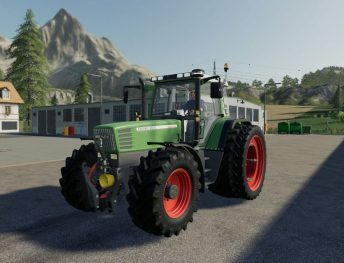 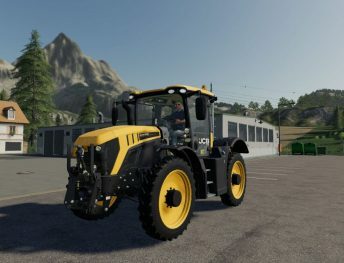 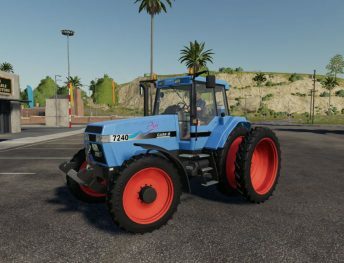 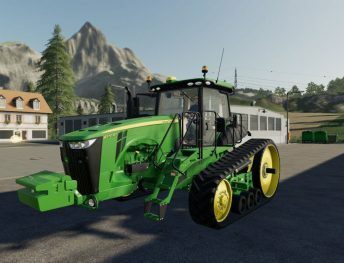 Some tractor mods have possibilities to improve it, like change engine, wheels or recolor. 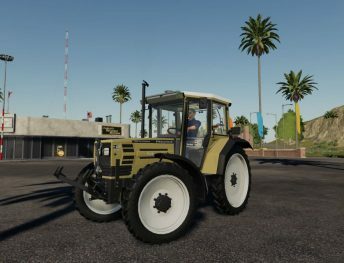 Enjoy this category!